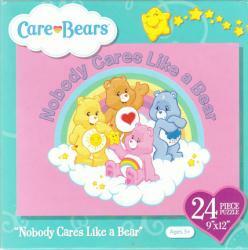 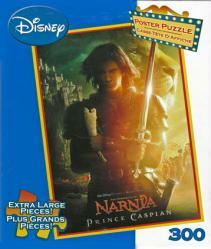 Movie Posters Etc. 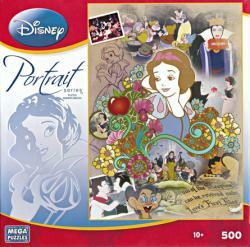 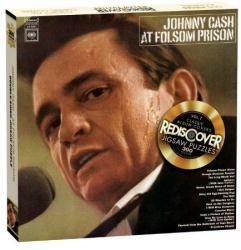 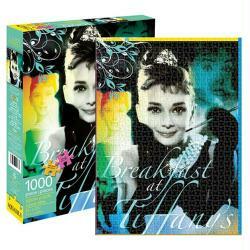 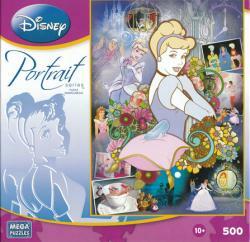 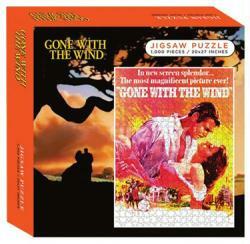 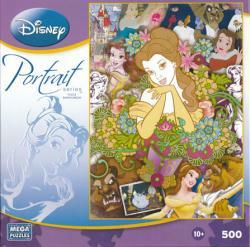 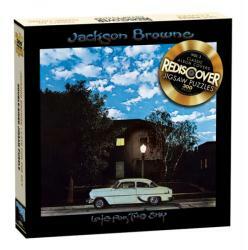 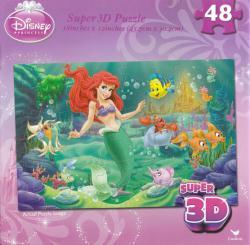 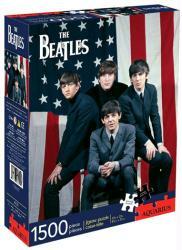 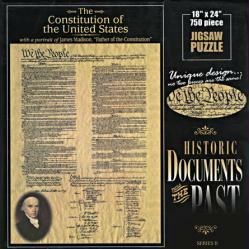 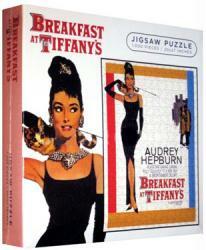 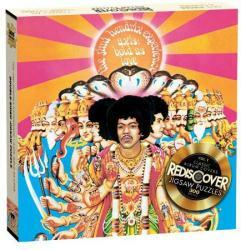 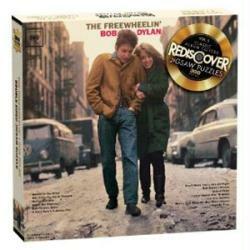 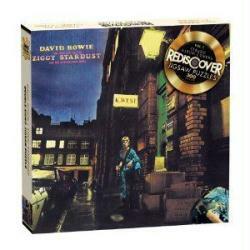 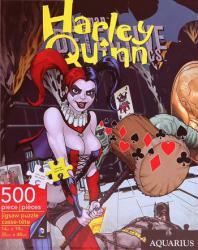 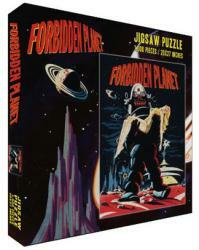 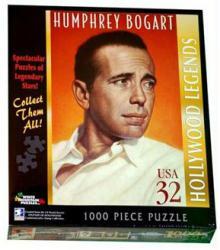 offers a nice selection of brand new, officially-licensed movie, music, and pop culture jigsaw puzzles for sale. 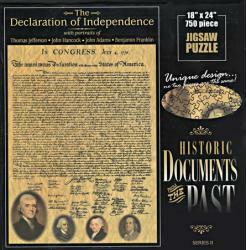 Browse through our multiple pages of puzzles below.